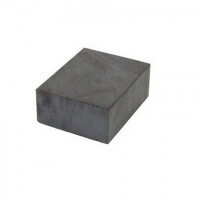 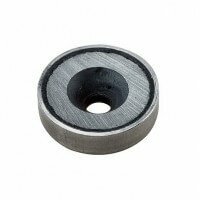 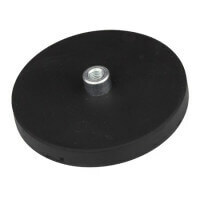 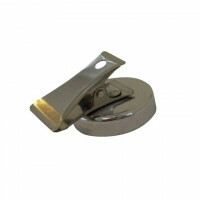 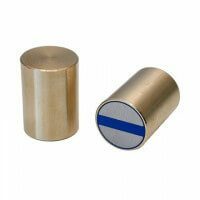 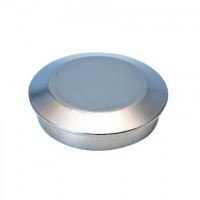 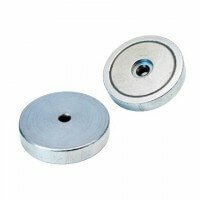 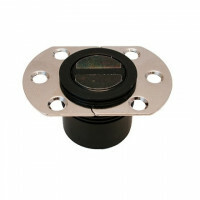 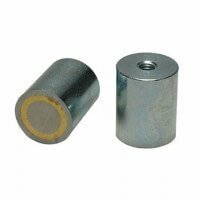 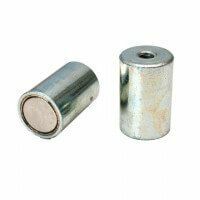 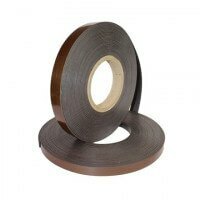 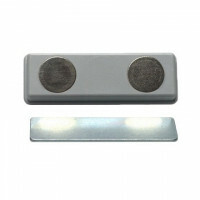 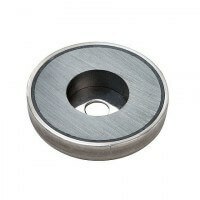 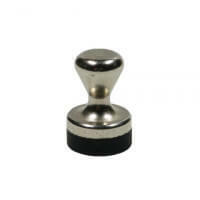 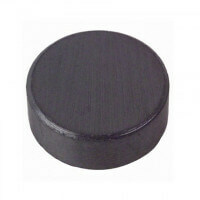 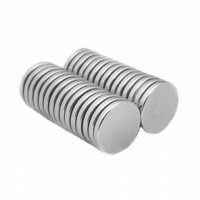 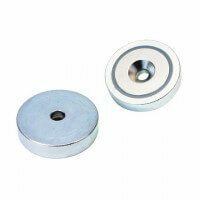 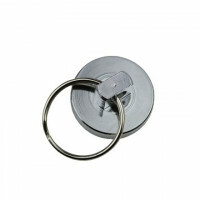 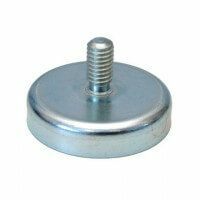 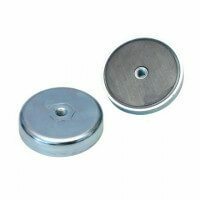 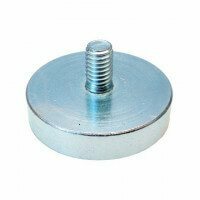 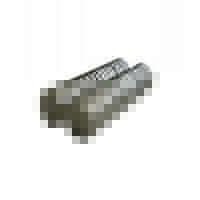 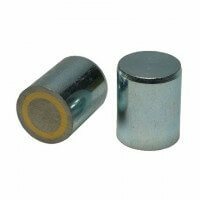 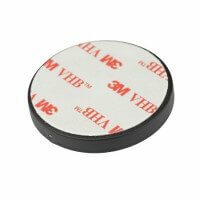 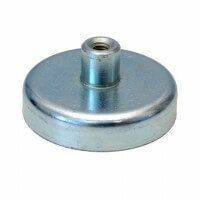 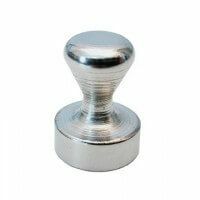 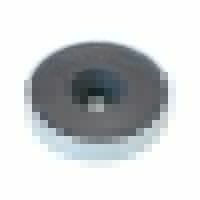 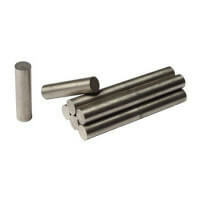 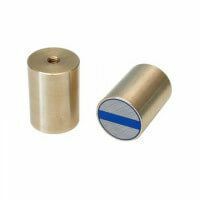 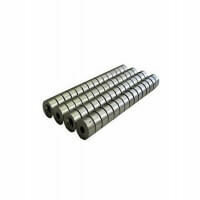 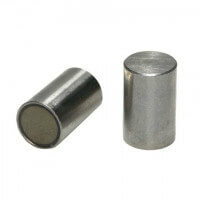 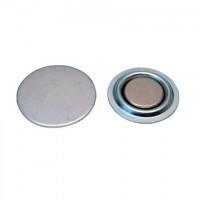 Excello bar magnets from Larko Magnet are strong cylinder shaped magnets enclosed in a solid pot made of steel or, brass. 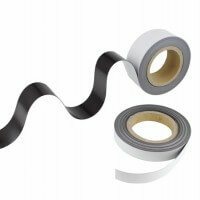 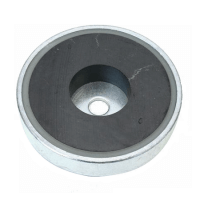 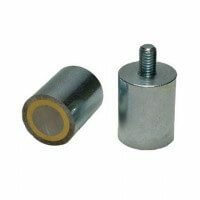 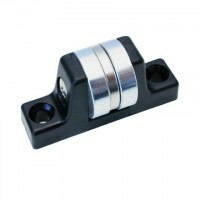 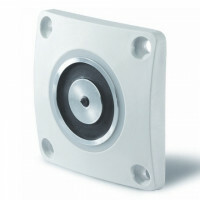 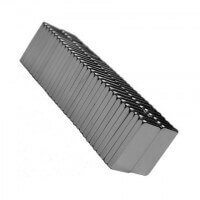 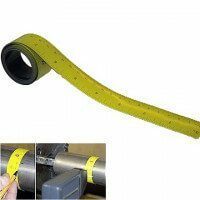 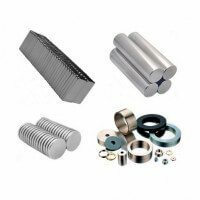 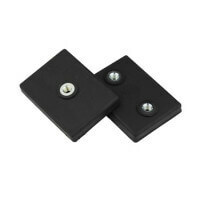 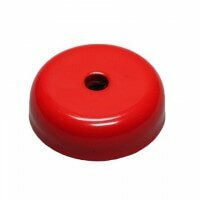 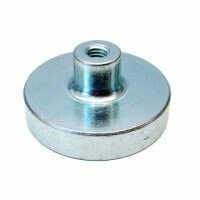 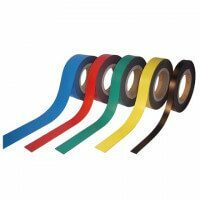 The bar magnets of the Excello series are primarily used for holding and gripping applications within the industrial sector due to the high magnetic strength. 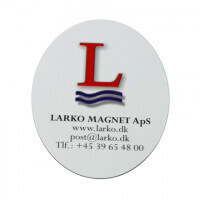 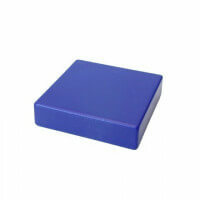 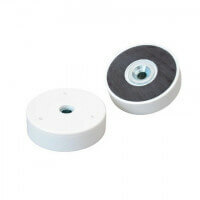 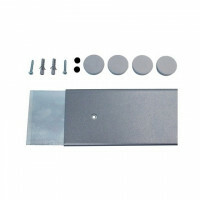 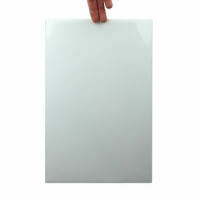 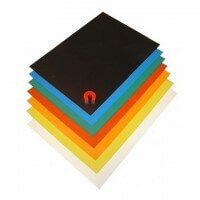 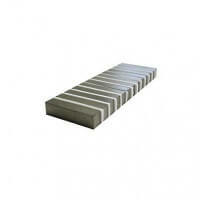 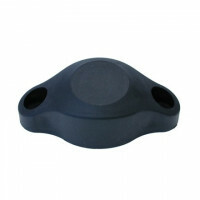 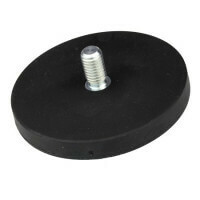 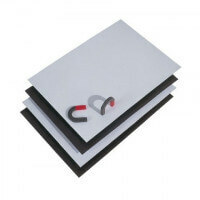 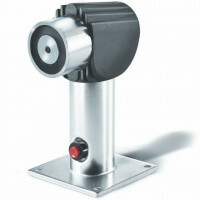 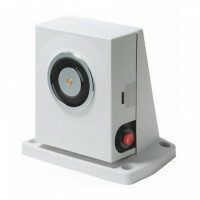 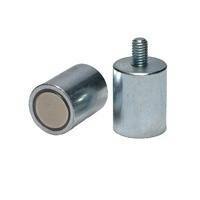 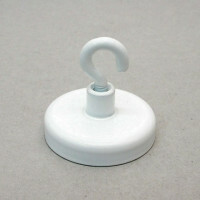 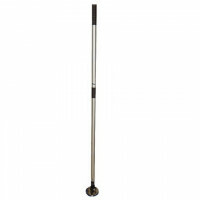 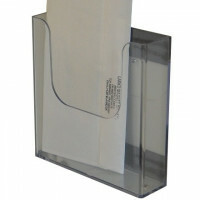 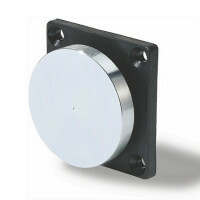 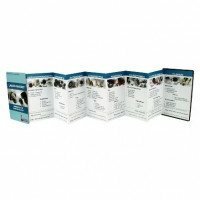 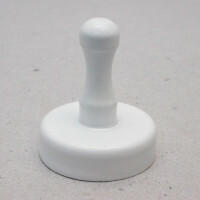 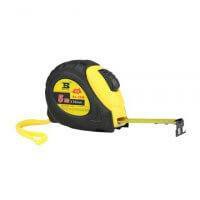 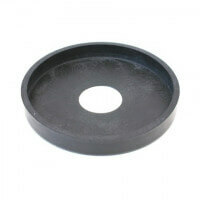 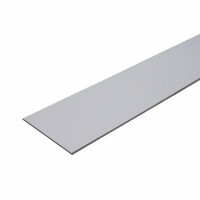 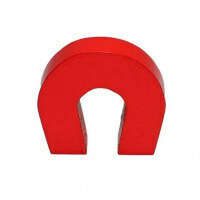 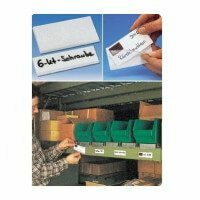 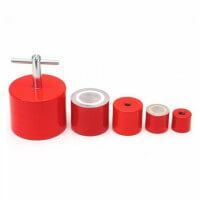 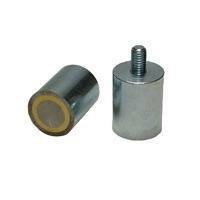 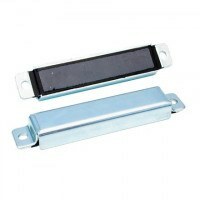 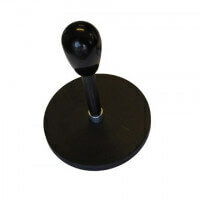 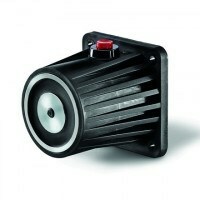 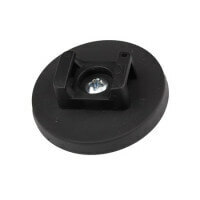 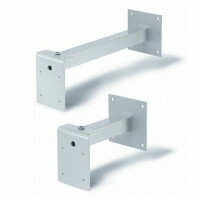 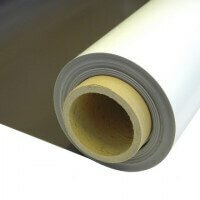 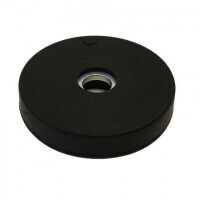 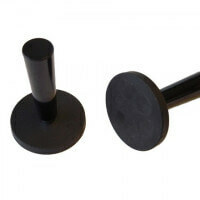 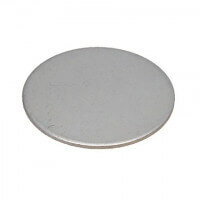 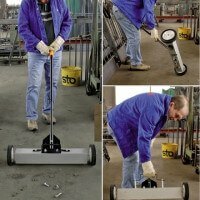 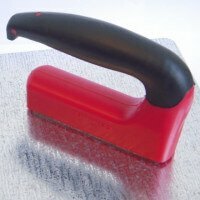 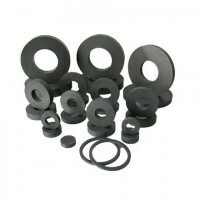 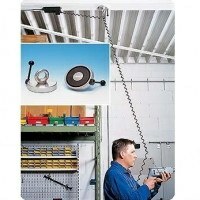 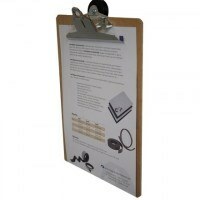 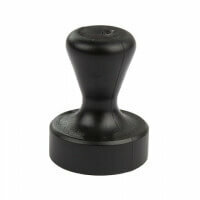 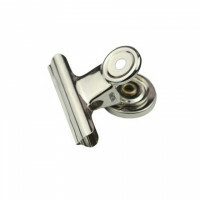 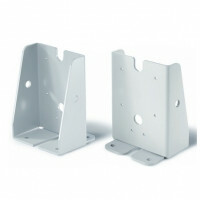 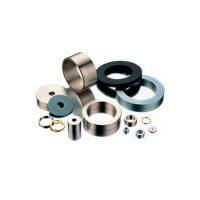 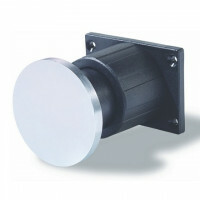 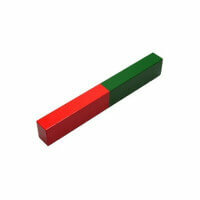 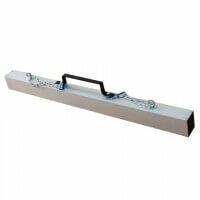 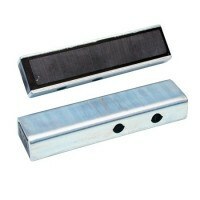 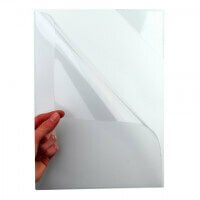 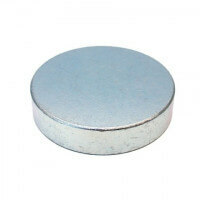 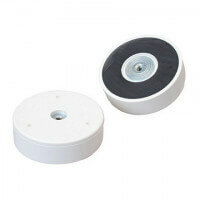 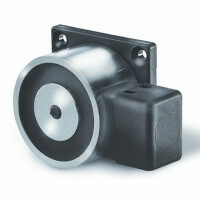 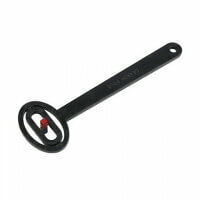 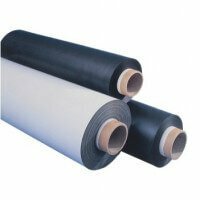 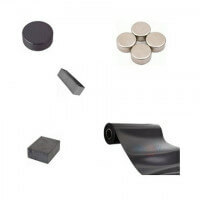 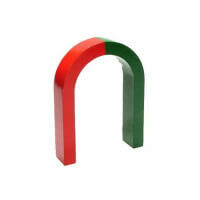 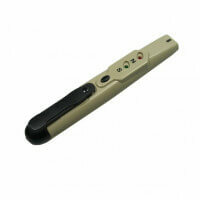 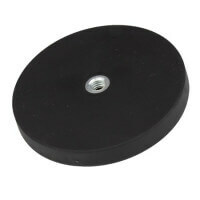 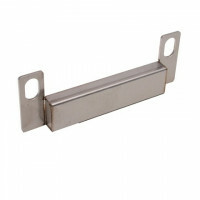 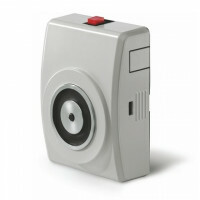 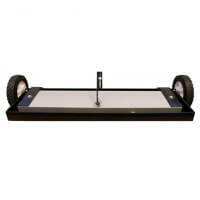 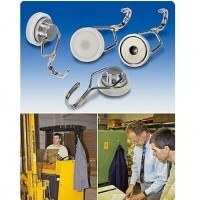 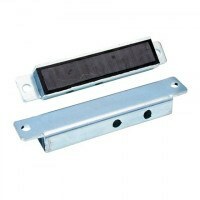 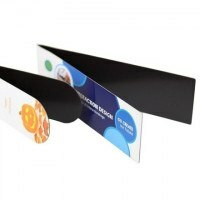 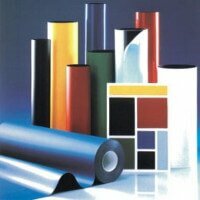 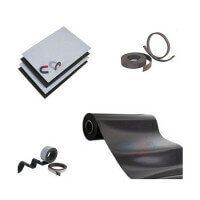 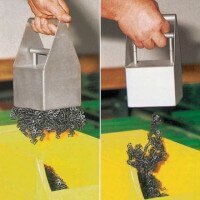 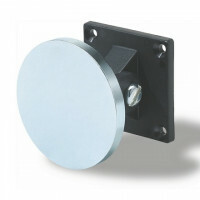 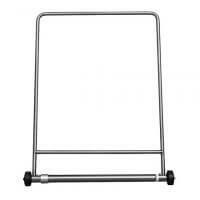 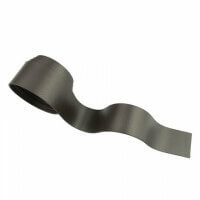 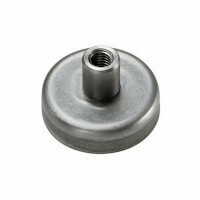 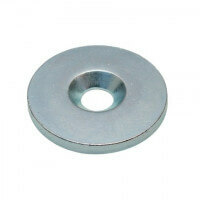 The magnets are produced in a wide range of different models to accommodate almost every need. 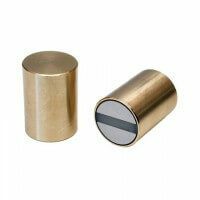 Read more by clicking on the product categories below.